They say, you’ve got to be made of Milo! 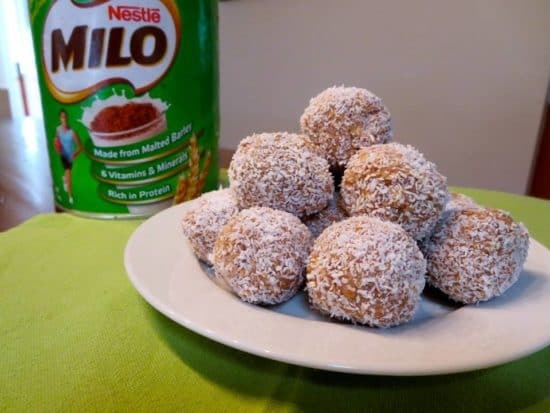 Now you can make your own Milo Balls using only 4 ingredients! Watch the video now and be sure to whip up a batch today. We love Milo and if you do too, you’ll be thrilled with this recipe from Wendy’s Kitchen Table. Our regular WHOot Contributor has knocked it out the park and this recipe went viral on Facebook. With only 4 ingredients, this no-bake recipe is a family favorite. Pop them in the kids lunch box for a special treat. Be warned though they are hugely addictive. You better double your batch as they will fly off the plate! 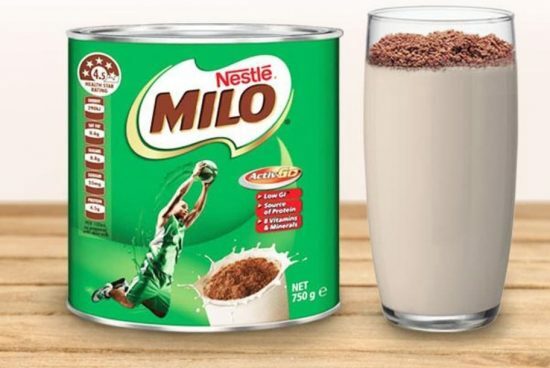 Milo is much-loved Chocolate Malt that is mixed with milk and you can have it hot or cold. Milo is available on Amazon. Kitchen Tip: Marie Biscuits are a sweet coffee and tea biscuit. You can use anything similar, any digestive biscuit. Chocolate Ripple Biscuits could also be used for this recipe. Anything you like will work well. Add the Milo, coconut and condensed milk and mix until well combined. Roll teaspoonfuls into balls with your hands and then roll in coconut to coat. Refrigerate for 30 minutes or until firm. Store in refrigerator.